What Happens When a Reader Clicks a Link on Your Blog? What Happens if I Click Here? This post? This post is brought to you courtesy of my discovery last night of a completely stupid mistake that I had made. Lesson learned, that is for sure. A few hundred of my closest friends even received an email about my mistake as I tried to apologize for it. You see, a few years ago I took this blog from being focused on general photography business stuff to being focused on boudoir photography related content. However, I found that all the posts I really wanted to write were broader, and apply to all photographers. Heck, they apply to anyone who owns a creative business – but I’m sticking to photography for my examples because it is what I know. Anyways … the point here? Check what happens when someone clicks a button on your website. Then, test out your contact forms. What happens if someone fills out a contact form? Is there an auto-responder? What does it say? 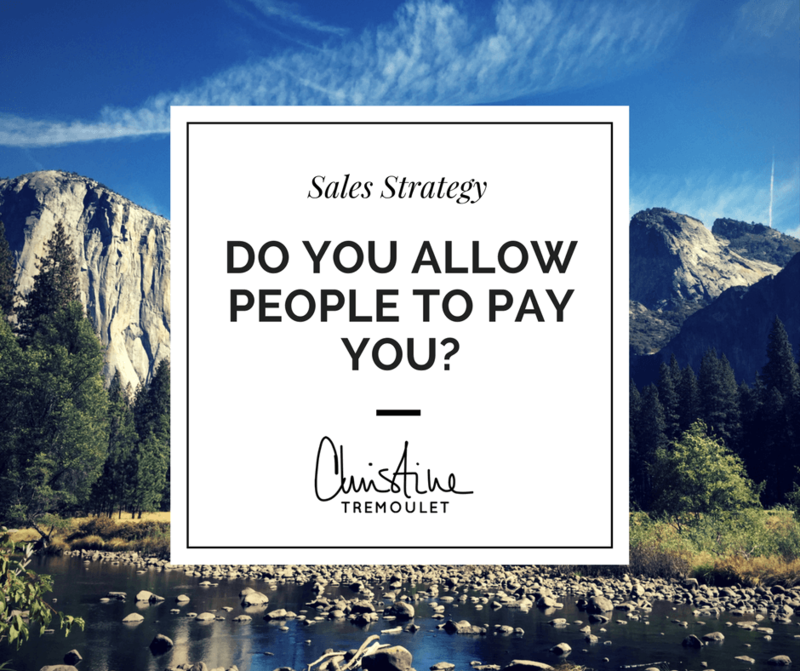 Does it still apply to your business? Do you have an email list? Swell! Apply for it again. You are probably on it already, and you can’t use the same email address, but here is a hint – a period in the middle of a Gmail address makes the email software think it is unique, but it actually doesn’t impact your Gmail address. Mail still comes to you! So yourname@gmail is the same as your.name@gmail is the same as y.o.u.r.n.a.m.e@gmail – they will all land in the same inbox! Here was my error that I discovered last night — I had not read my own “Welcome to my Email list!” email in … well, I guess at least a year. Maybe more. It was completely outdated. Wrong graphics. Wrong wording. Not what I wanted to be saying to people at all! I fixed the email that goes out, and then I went back and emailed everyone on my list up to this point and apologized for it. 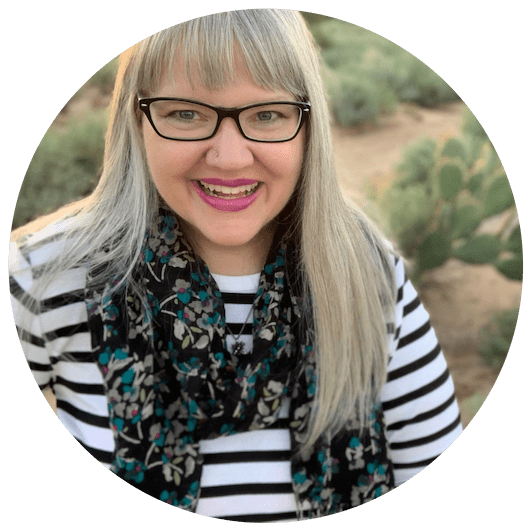 I truly want people to respond to that and tell me about what problems they are facing in their business, both so I can help them out and because it often inspires blog posts that will help all of you. It is a win/win … and I had dropped the ball. Whoops. No wonder no one was responding to it lately! I’m sure I’ll find more things as I work my way through this task. I’m sort of hoping I’m not alone in this one, so if you can leave a comment and tell me about what you found & corrected, it would make me feel better! 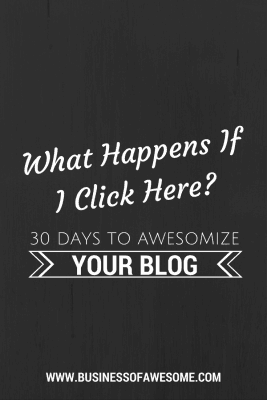 30 Days to Awesomize Your Blog is a journey along with me as I refresh my own websites. I post each day what I’m doing, so you can do it too. If you get on the email list (over in the sidebar), you will get an email daily with the updates. Oh, and a welcome note that has now been corrected! Kathy Paton liked this on Facebook. Kallie Gay liked this on Facebook. Nicki Muehlendorf Pampell liked this on Facebook. Pingback: Check your blog in other web browsers!